Yesterday I bought myself a multifunctional printer from Epson–it’s the Epson XP-750. I needed one so I can scan my polas. Last night I set it up, and it worked just fine. I’m happy that I finally got one, I’ve been thinking about buying one for years. I scanned the polas I’ve taken, but not shared with you. It ain’t many. Today was a bit disappointing, because I thought I had two frames left, but I had miscalculated–there were no frames left and I don’t have another set of polas. Sigh. I have to buy some more soon! Photographing with my pola cam is quite addictive. I was very lucky to get a Polaroid One Step Flash camera for Christmas. It has been on my wishlist for a few years, but I didn’t think I would get one. 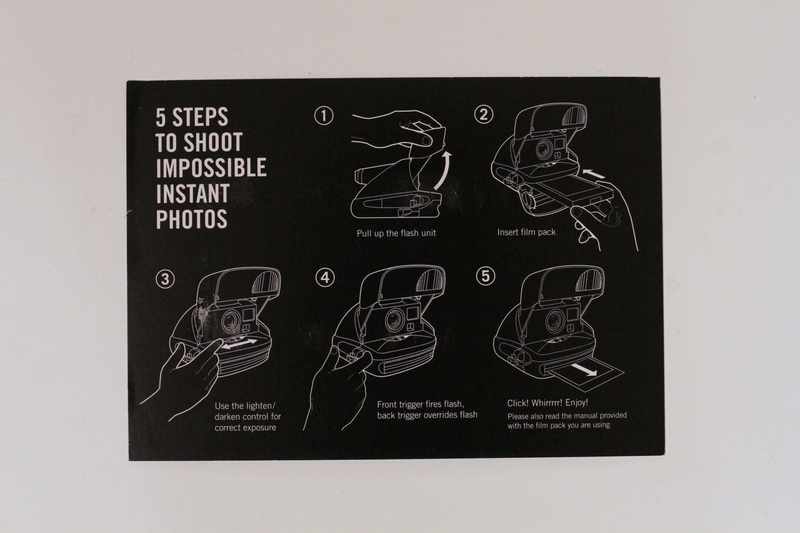 The camera is bought from the Impossible Project. I have never used a Polaroid camera before, so I was very excited to test it. There is something magical about the whole thing. You click and then the sweetest sound comes from the camera–whirrrr! Seconds later the photo is out, and you quickly hide it in a book or some other dark place. What do you do next? You wait. Oh the wait. 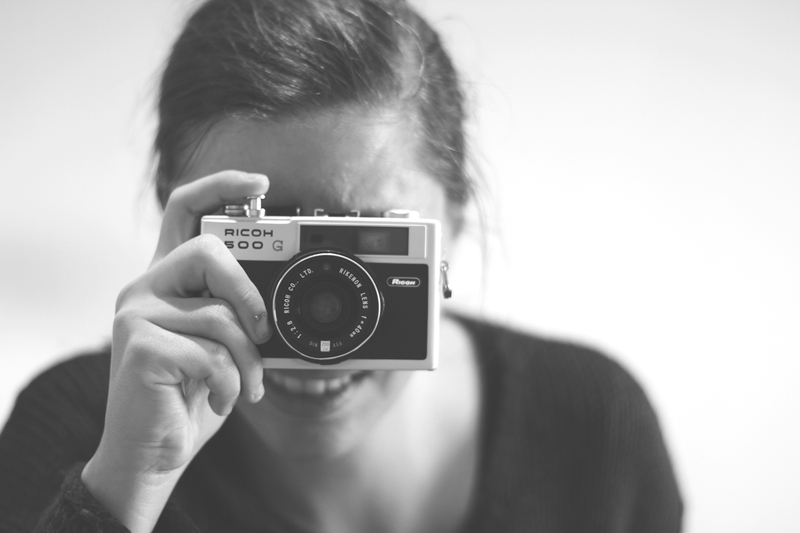 You want so badly to see the result instantly, but you can’t–it takes between 30-45 minutes for the photo to develop. 45 minutes later you peek at the photo and hopefully squeal a bit because you’re satisfied with the photo. It doesn’t necessarily have to be perfect, because this is a pola, it’s old fashioned and a few flaws has its charm.